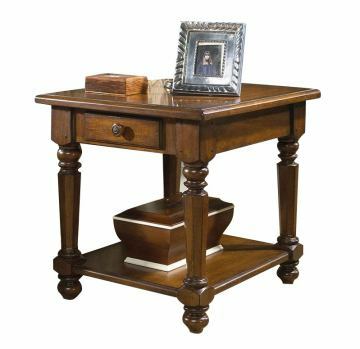 A cozy and casual style can be recreated in your living room with this Summer Home Accent Table by Fine Furniture. 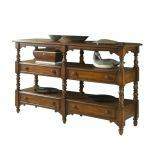 It features a storage drawer for hiding accessories and a bottom shelf for displaying decorative pieces. 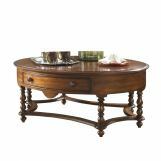 Utilize the top of the accent table as a surface for snacks and beverages. 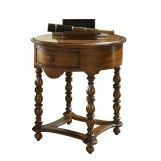 Place this accent table next to your sofa for a fabulous arrangement. This Summer Home Collection item features a video.